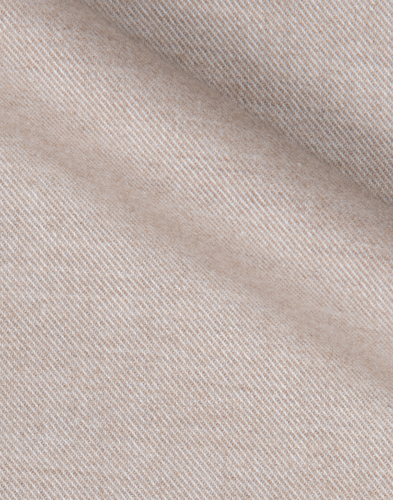 Flannel fabric in a cashmere-blended quality. 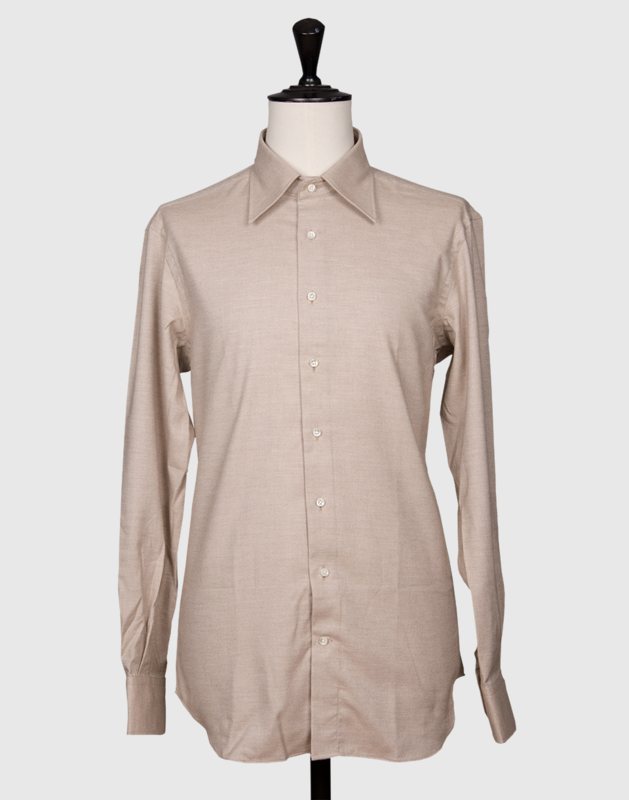 Its soft touch makes is likely to become your favourite shirt. 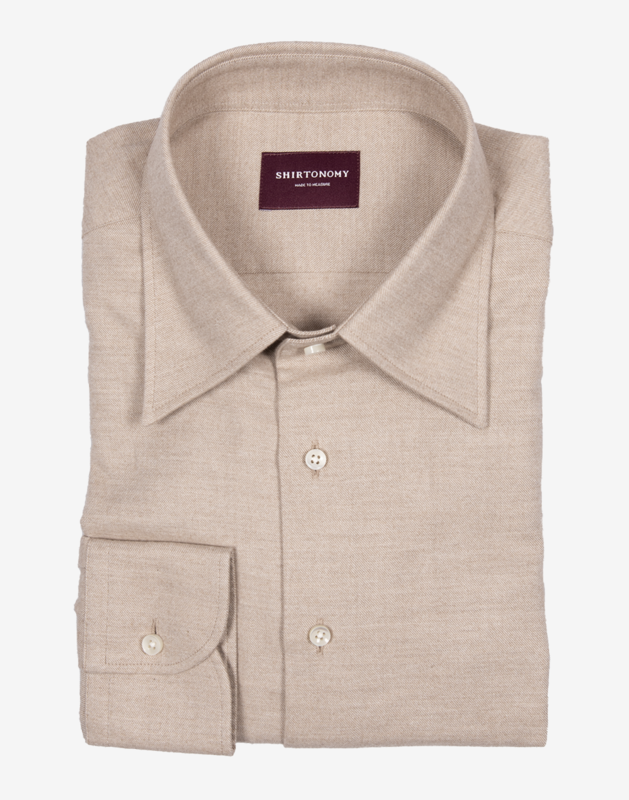 This fabric goes as well to combine with turndown, spread or button down collar, and also works perfectly as a popover shirt. 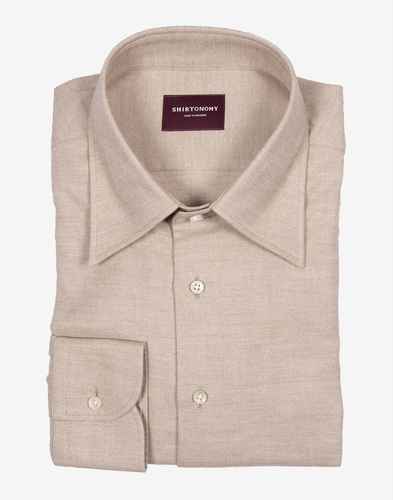 Its subtle tone makes it easy to match with a pullover, tweed jacket or a suit. 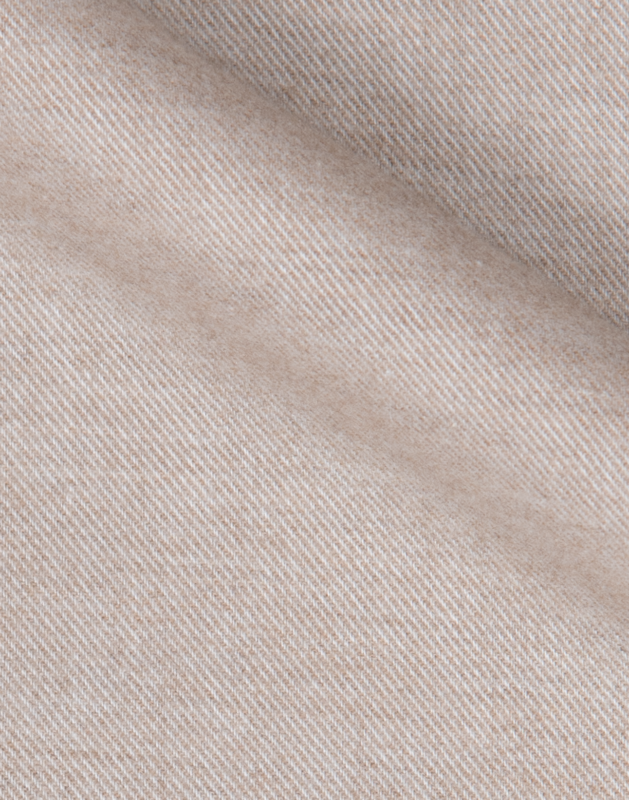 The fabric is woven in Portugal and can be washed at 40 degrees Celsius.